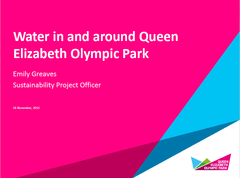 This page contains reports and documents produced by the Lee Valley team. 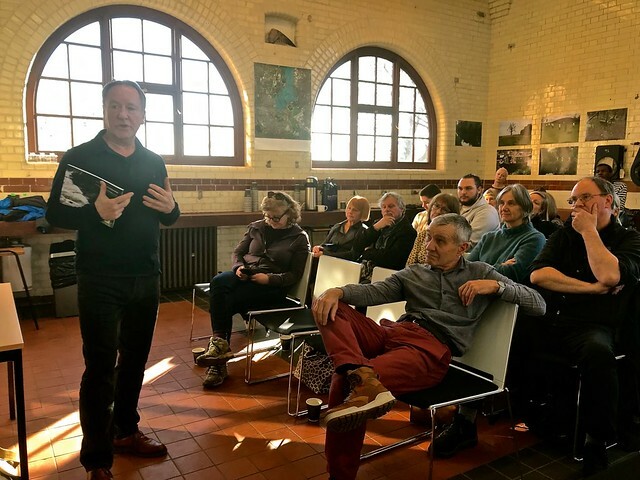 This is a book about the River Lee, based upon a series of walks and conversations conducted by the artist and project team member Simon Read. It is for sale in various outlets, or by emailing Owain Jones price £10 plus postage. Here it is available as a fee pdf. 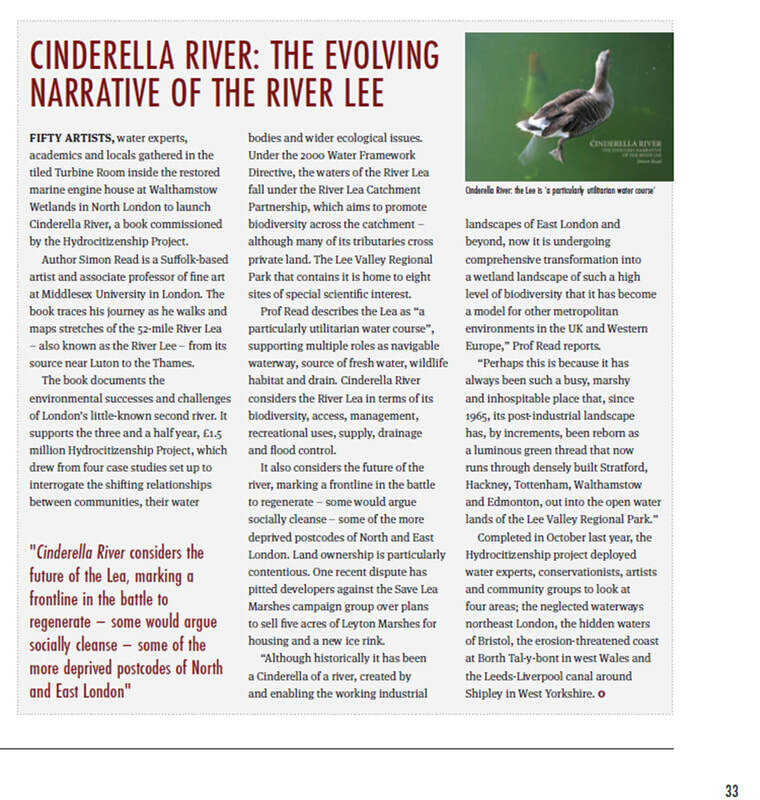 See review of the book in The Environment' The Magazine for the Chartered Institution of Water and Environmental Management (CIWEM) May 2018, page 33. 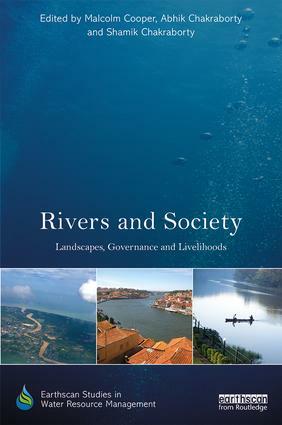 Prof. Graeme Evans has published a chapter about Lee Valley at Necessitá dell'oblio. Patrimoni e paesaggi costruiti dall'acqua. You can access the chapter by clicking on the image on the right. 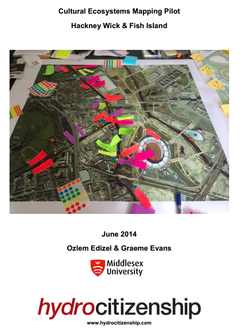 Both presentations are available once you click on the images on the right. 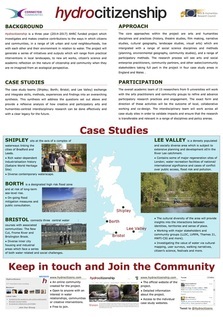 Posters explaining the Hydrocitizenship project were presented during the London Festival of Architecture - Connected Communities Festival and they are still on display at the Hub 67 in Hackney Wick. 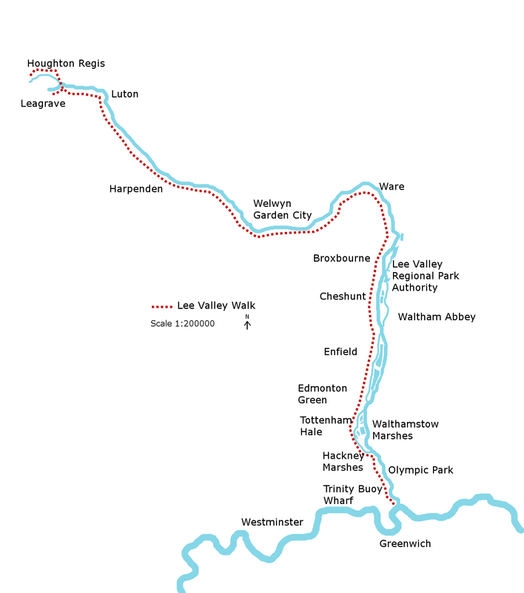 The Hydocitizenship Lee Valley team have walked the length of the Lee, in stages between May 2014 and June, 2015, documenting its characteristics and adding to the rich history of this changing environment. 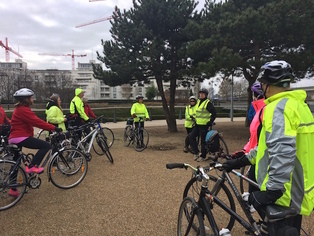 You can find the reflection report by Simon Read and the routes followed in each walk here.